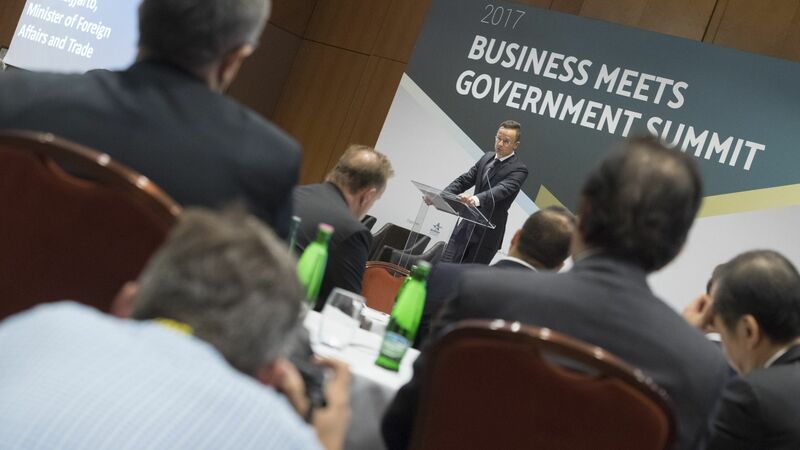 The Hungarian Investment Promotion Agency (HIPA) and its strategic partner, the American Chamber of Commerce (AmCham), have made government and corporate leaders sit at a table at the annual event called 'Business Meets Government', organised to improve Hungary's competitiveness, for the third time. The goal set at the first conference, according to which Hungary should be able to move up 10 places from its position held at that time on global competitiveness ranking within 10 years, has been partially been achieved: on the basis of this year's report, our country moved up nine positions. The 'Business Meets Government' summit was launched by the two organisations in 2015 with the aim of creating a tradition. As a result of the roundtable discussions at the first meeting, a 19-point proposal package was made by AmCham, which makes specific recommendations and commitments for the areas of investment environment, labour market, digital economy and innovation. The proposal package has also been forwarded to Prime Minister Viktor Orbán. Regular, direct dialogue greatly facilitates that the requirements set by the private sector can become part of the Government's action plan, through which the Hungarian business environment may become even more attractive. 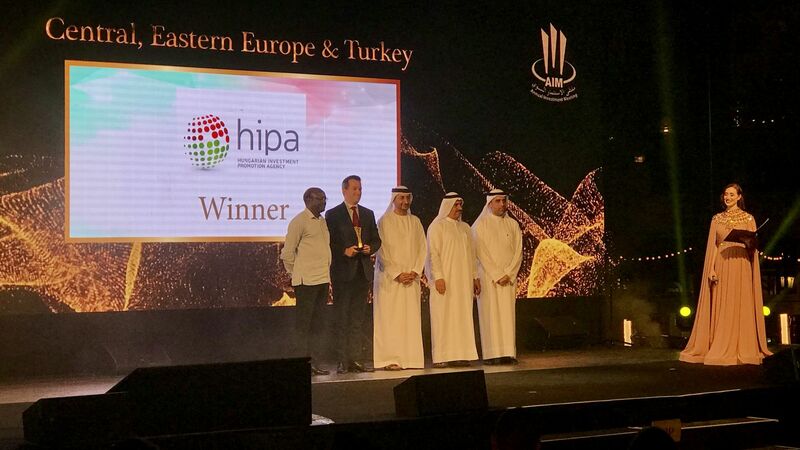 Under its after-care programme, HIPA continuously forwards feedback on the economic environment from the companies. 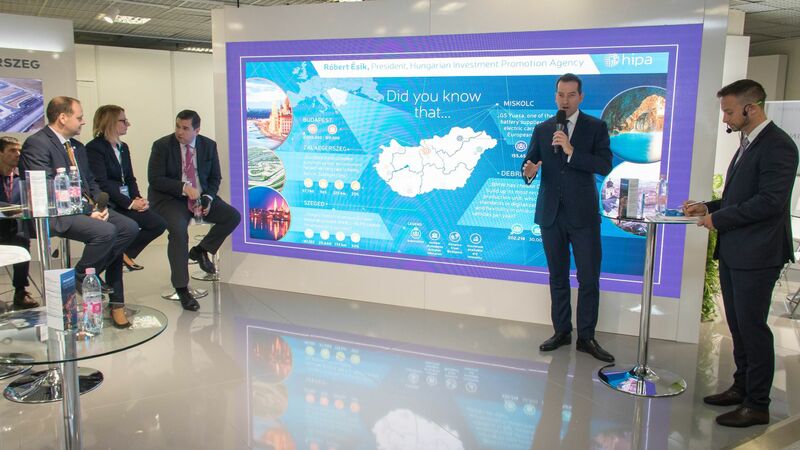 The participants agreed that in order to further increase Hungary's competitiveness, the most important considerations are the availability of the workforce, the training of skilled labour, the widening of the supplier base, and the measures taken to date and to be taken in the future for handling higher added-value projects as a priority. In his address opening this year's event, Péter Szijjártó, Minister for Foreign Affairs and Trade, said that the measures taken on the basis of the proposals made last year had helped us to be able to further improve the investment environment in Hungary. The success of the Hungarian model, i.e. reducing taxes on employment, dual training and supporting labour mobility, demonstrates that no choice needs to be made between fiscal discipline and economic growth. 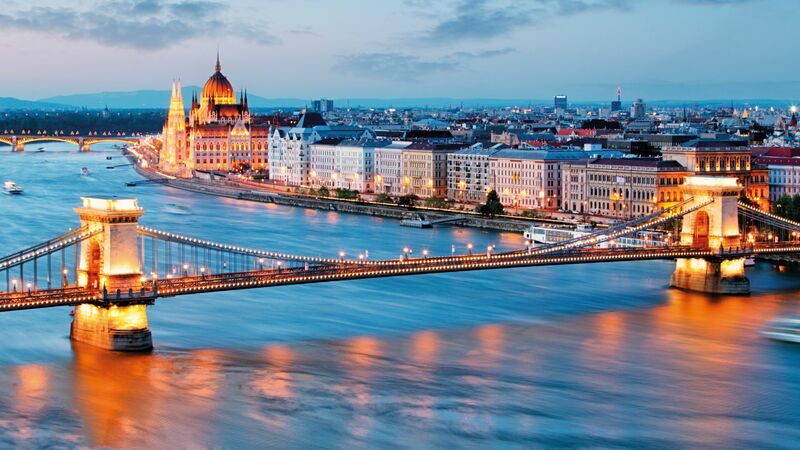 This year Hungary moved up nine places on the basis of the Global Competitiveness Index of the World Economic Forum (WEF) examining 137 countries. The novelty of this year's conference was individual interactive imaginary negotiating situations, in which potential investors had talks with government decision-makers before taking any investment decision. Corporate executives in the audience provided feedback through an online system what they think, on the basis of the investment profile presented, are the current biggest challenges facing the area. After discussing every profile, the Government also shared its thoughts on the matter.